Funnel analysis is a powerful analytics method that every online business can take advantage of. It shows the conversion between the most important steps of the user journey. It helps you understand what percent of your users stay with you or churn at a given step. But how does that work in practice? What are the biggest questions and roadblocks when you create your first funnel? How could you extract actionable insights from it? How can you create it for yourself? In this article I collected all my best practices for you. What is funnel analysis good for? When should you use it? 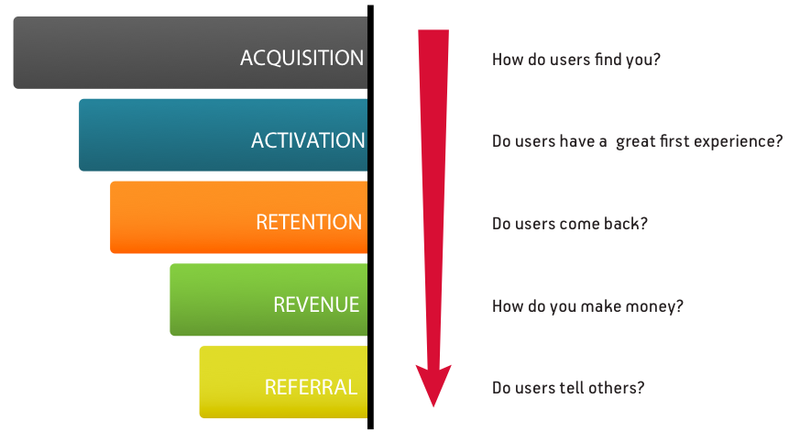 Funnel analysis is typically useful if you want to map out a linear user journey. As I explained, it is about going through and calculating the conversion between the different steps – to understand how many users reached a certain point of a given process. 1) It can be a simpler thing. 2) But you can also map out more complex processes. 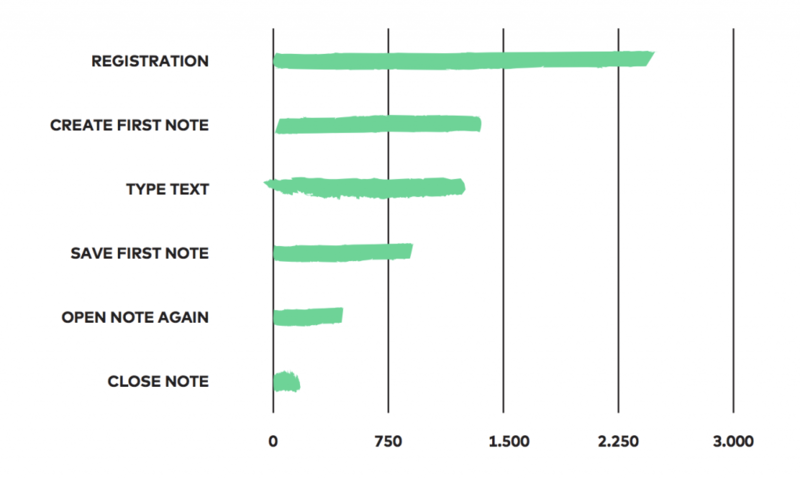 Like the onboarding process of that note-taking app that I showed you in the introduction. In each case the keyword is linearity. With funnel analysis you try to model processes where users can reach their goal via a relatively straightforward path. 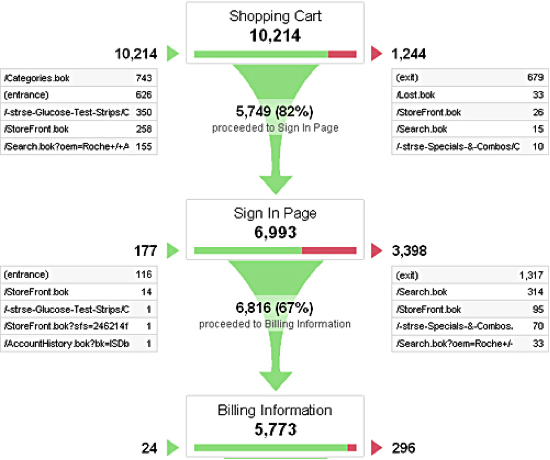 Take a simple funnel analysis example of an e-commerce business. STEP #1: Visiting the landing page. STEP #2: Browsing through the products. STEP #3: Visiting a specific product. STEP #4: Adding the specific product to the cart. STEP #5: Filling out the purchase form. STEP #6: Confirming the order. STEP #8: Visiting the “Thank you for your purchase” page. This is a classic sales funnel. But wait! The customer journey is never this straightforward… How can I apply funnel analysis then? Funnel analysis maps out the experience of the users and you measure their development. It’s quite common that users browse many different products at step #2 and step #3 before they go to step #4. Regardless, you have to count these multiple product page visits as one. If someone added a product to the cart, she reached step #4, and the goal will then be to get the user to step #5. If someone adds 80 products to her cart, you only count it as one at step #4. Funnel analysis is not for measuring the average number of purchased products (there are other analytics methods for that) but the development of your users. This thinking process applies for SaaS (software-as-a-service) startups and for mobile apps, too – not just for e-commerce businesses. It’s called the AARRR model (invented by Dave McClure) and with simple modifications it applies to most online businesses. STEP 5. They refer the page to friends (Referral). Well, of course, you will need some common sense to translate this to your business. Maybe you won’t have all the steps or the exact order of them might differ. But I trust you there. Use common sense and translate this so it works for you. Note: this model will help you kick off your first funnel analysis project. Later on, when more data flows in and when you become more expert on the topic, you can refine your funnel by calculating correlations between the steps. As you get more and more data-driven, your funnel will be more data-driven as well – so you can replace common sense with facts. But let’s get back to that later. How to create your first funnel analysis? Step #1: Define the steps of your funnel! Note: you can always create micro-funnels. For example, you run marketing funnel analysis across your whole website in which one step is registration. Then the process of registration can have a separated sub-funnel. This logically will be built into your main funnel, but when it comes to funnel visualization, it’s worth separating them, so you don’t get distracted. Step #2: Pick the tool you’ll use! If you are a regular reader of my blog, you know that I prefer tools that you build yourself (in Python or SQL) over using third-party tools (e.g. Google Analytics). But I have to admit, in the beginning, when you don’t have that many resources, these smart tools can be handy – especially when you are just kicking off your first analytics projects. As your business’ data maturity grows, sooner or later you will realize that these third-party tools are not the best for the job. (For many reasons – here‘s an article about that.) That’s the point where most companies decide to build their own tools – and their first self-implemented funnel analysis. 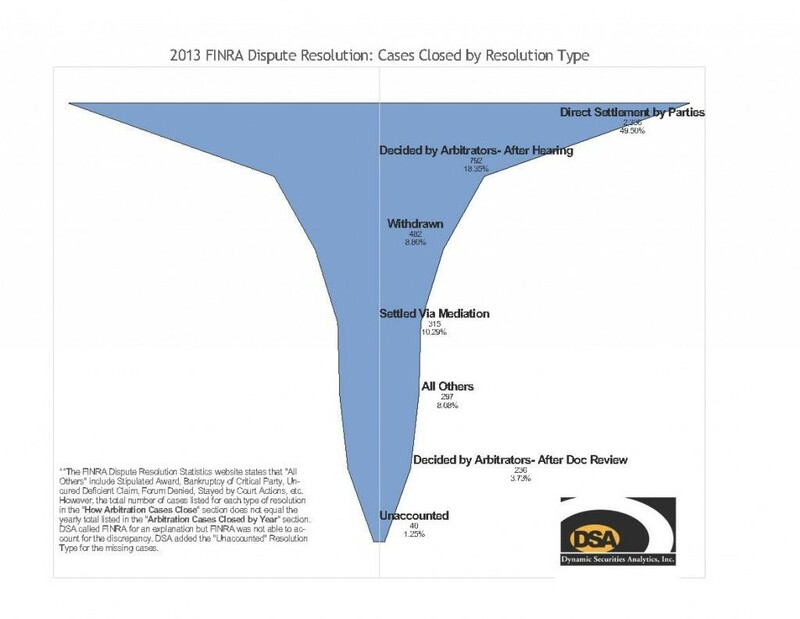 The simplest and the best funnel visualization is the classy bar chart. It’s no accident that I picked this as an example above. 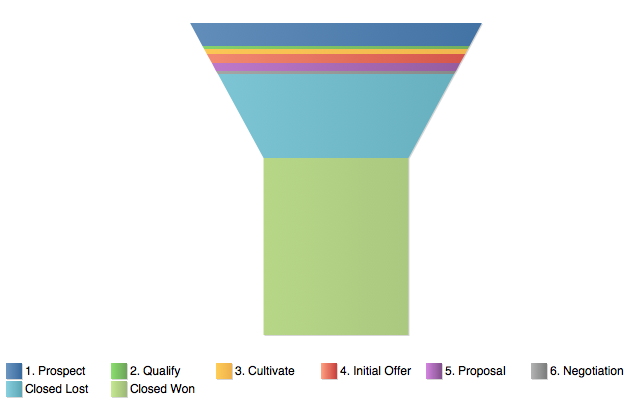 Funnel visualization: keep it simple! I highly recommend using bar charts and nothing else for visualizing funnels! 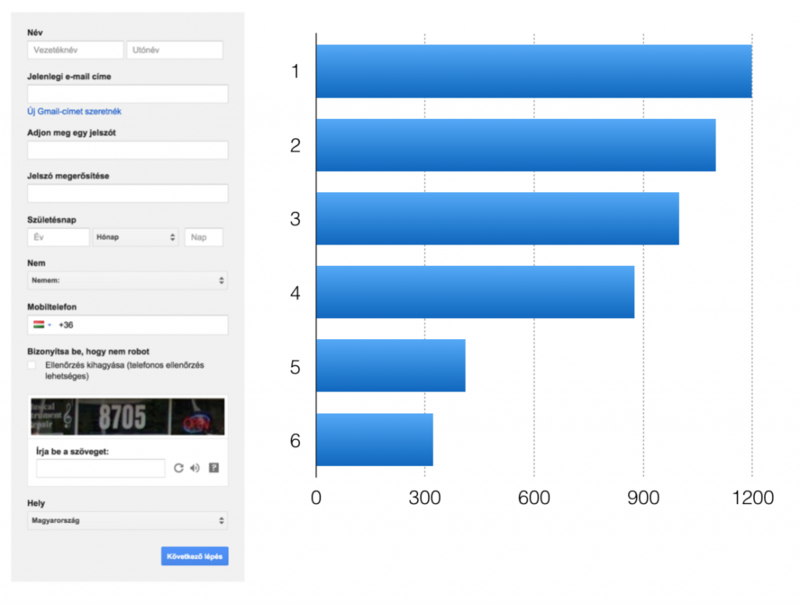 How can you get actionable insights from funnel analyses? This is a key question. Each online research and data analysis is done so you can make changes and improvements to create a better user experience! But how can you get actionable insights from funnel analyses? There are 3 major ways. #1 The first one is the so-called “bottle-neck-check”. Here you are looking for where most of your users churn. If you see that during registration everyone provides her name, email address and password, but almost everyone disappears at captcha, then you can suspect that there is a problem there (e.g. captcha is not readable). But of course, the decision is never that simple. There are steps where you actually expect your users to churn. E.g. entering bank card details during check-out comes always with a big drop. 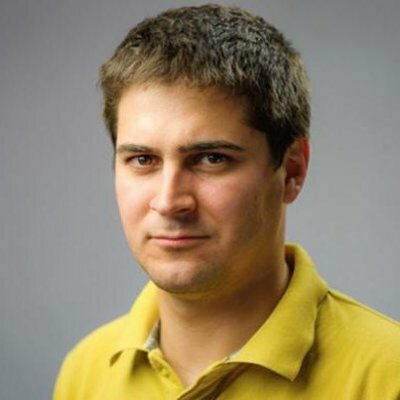 So you should not search for the “bottleneck” where most users disappear in absolute numbers, but where the churn is the highest relative to your expectations. (Your expectations could be based on many things. You can use “common sense,” but using market benchmarks or historical data is more recommended). #2 Another metric I like to take a look at is the time-delay between the different funnel steps. This could tell you a lot about your product and your communication as well. E.g. for a customer of yours, deciding to purchase a $1000 smartphone will never be as quick as buying a $5 toothbrush. But if you provide enough information (good communication, good product images), you will help your users to make better decisions faster. #3 The third recommended funnel analysis method is segmentation. If you can find user-segments who are more successful (have better conversion numbers) at certain steps than others, then you instantly have great insights into who to target in the future, as well as into why other users may have gotten stuck at certain steps. “But what can you do with your funnel? Definitely not starting to heal the top of the funnel so more people can come in through there. It’s not necessarily the best solution if you begin to fill the largest hole between two steps, either. I think the best option is if we begin our work at the bottom of the funnel. Because if you begin to pack users to the top of the funnel (e.g. with Google AdWords or Facebook Ads), those will churn anyway. And those you load to the top and drop out will never come back. That’s a wasted user. Okay, this was it: Everything you need to know to get started with funnel analysis. Funnel analysis is a great tool to measure the user journey, the conversion and the development of your users – step by step. When you set one up, define 4-8 steps and create a funnel visualization that’s easy to understand! Extract insights! Check at which step most people churn, and which segment is the strongest! Very interesting subject. The topic take my atemption, because I work with bioinformatics and a way of analyzing the results is using a graph in funnel. But, I don’t find any resource about the subject.